SUN WHEN YOU WANT IT, SHADE WHEN YOU DON'T. Awnings are an effective way of preventing solar heat gain through windows by stopping heat before it reaches the glass. 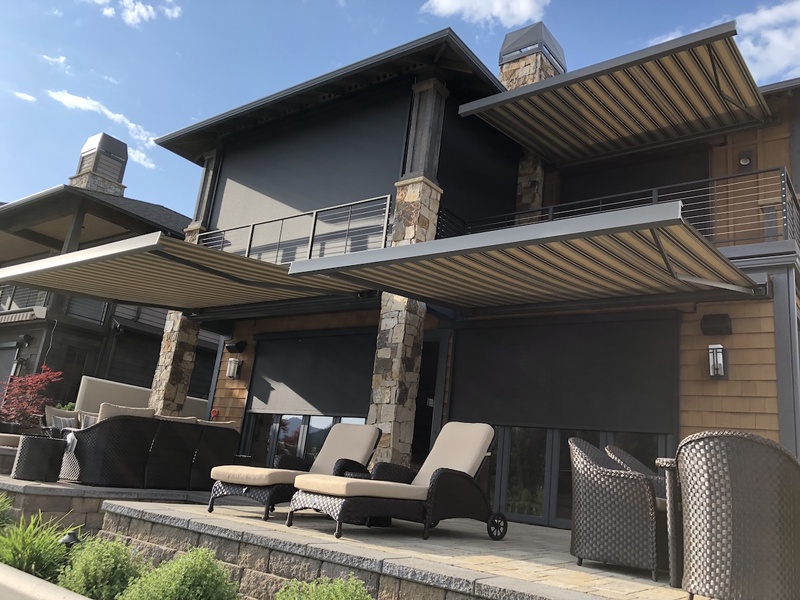 With retractable awnings you can have the sun when you want it and shade when you don’t.